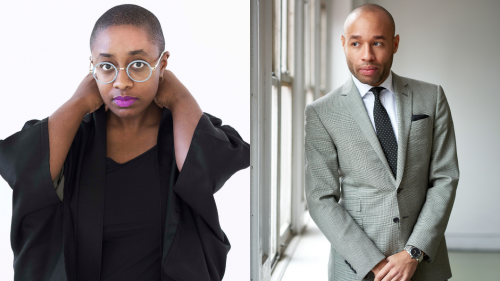 Two extraordinary musicians come together for what promises to be an extraordinary evening at Jordan Hall. 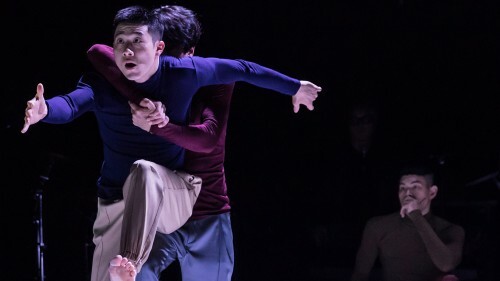 Created by choreographer Soon-ho Park in 2000, Bereishit Dance Company – making its Boston debut – brings a modern take on traditional Korean culture, preserving fundamental elements in new contemporary forms. 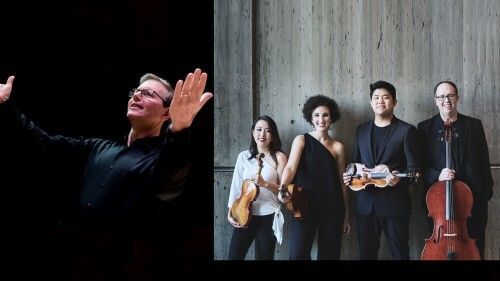 Rob Kapilow and the award-winning Verona Quartet take you on a journey, illustrating the remarkable similarities as well as contrasts between Beethoven’s very first and very last string quartets. 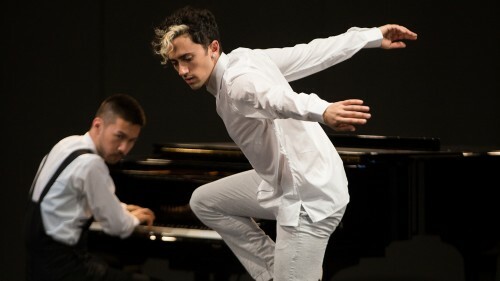 “A star in the making,” according to the New York Times and hailed as “the most gifted Chinese soprano of her generation,” by the Ningbo Daily, soprano Ying Fang makes her Boston recital debut at the intimate Pickman Hall. Double bill! 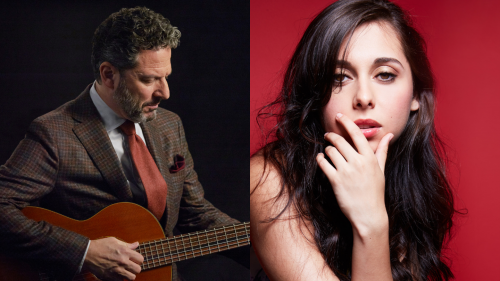 Red-hot young vocalist Veronica Swift and her band perform, followed by John Pizzarelli paying tribute to the legendary Nat King Cole. 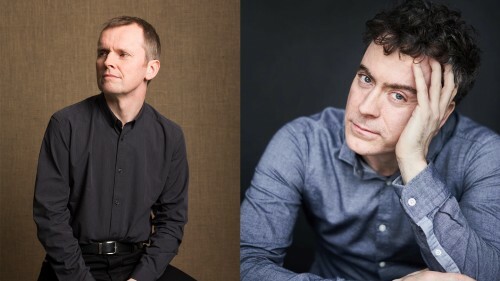 Acclaimed Scottish pianist Steven Osborne makes his Celebrity Series debut in a must-see concert: a four hands, one piano recital alongside pianist Paul Lewis. 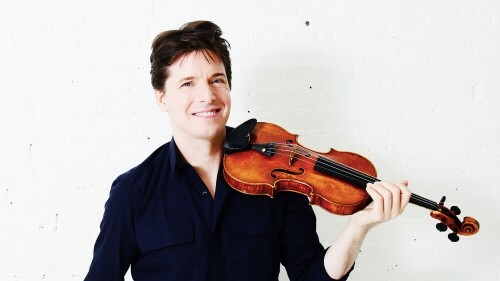 Academy of St Martin in the Fields, one of the finest chamber orchestras in the world, returns to the Series for the eleventh time, the third under the direction of Joshua Bell. 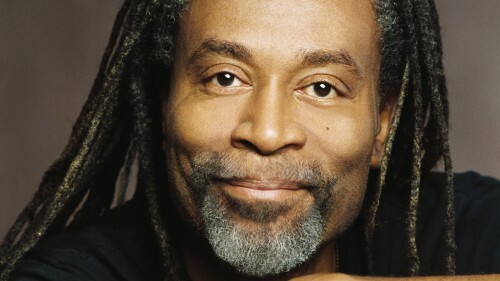 The ten-time Grammy-winning vocalist has blurred the distinction between pop music and fine art for decades, exploring uncharted vocal territory and inspiring a new generation of a cappella singers and beatboxers.